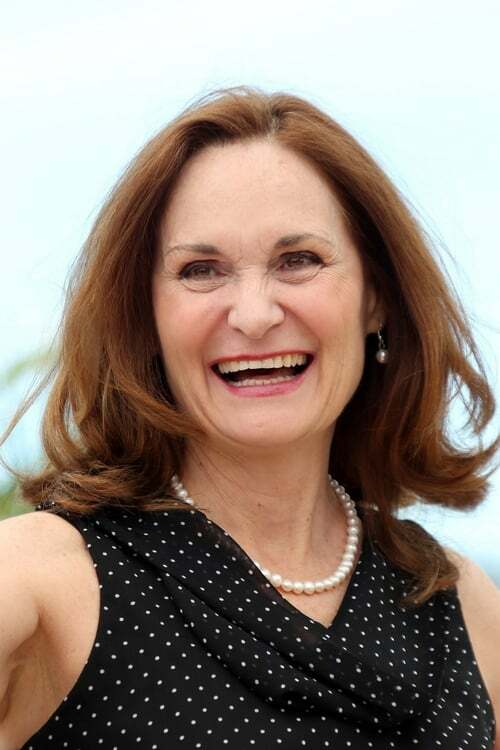 Beth Grant (born September 18, 1949) is an American actress. She is known for often playing characters who are conservatives, religious zealots or sticklers for rules. She has appeared in dozens of films, including Rain Man, Speed; To Wong Foo, Thanks for Everything! Julie Newmar; Love Field; Donnie Darko; A Time to Kill; Little Miss Sunshine; Child's Play 2; Daltry Calhoun; City Slickers 2; Don't Tell Her It's Me; Matchstick Men; Factory Girl; The Wizard; Sordid Lives; The Rookie; All About Steve; No Country for Old Men, Crazy Heart, and Rango. Grant has also appeared in many TV shows, including Everwood; Delta; The Golden Girls; Malcolm in the Middle; The X-Files; Friends; CSI; Six Feet Under; Wonderfalls; My Name Is Earl; Yes, Dear; King of the Hill; The Office; Angel; Judging Amy; Jericho; Sordid Lives: The Series; Criminal Minds, Sabrina The Teenage Witch; True Blood; How I Met Your Mother; and The Mentalist. Grant was born in Gadsden, Alabama, and is an alumna of East Carolina University. She is married to actor Michael Chieffo with whom she has one child. Grant played the same character, Marianne Marie Beetle, in the short-lived show Wonderfalls and Pushing Daisies, both created by Bryan Fuller. Description above from the Wikipedia article Beth Grant, licensed under CC-BY-SA, full list of contributors on Wikipedia.